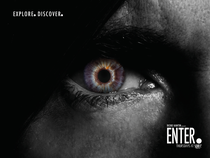 Richie Hawtin returns to Ibiza this summer for season three of his award-winning club concept ENTER. Since landing on Ibiza in 2012, ENTER. has firmly established itself as one of Ibiza’s leading club experiences, winning the accolade of Best Ibiza Night at the 2012 and 2013 Ibiza DJ Awards. 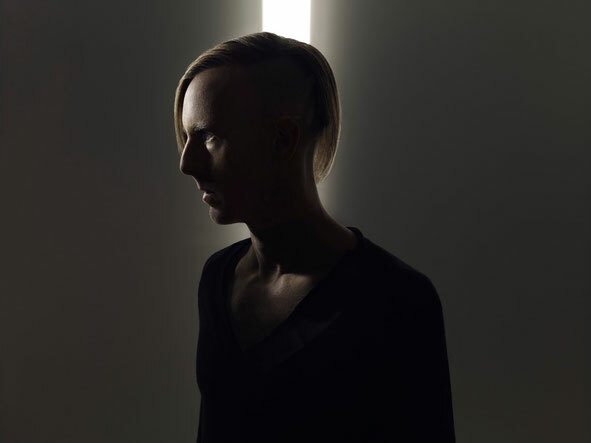 Key to its success is that it brings together all of Hawtin’s personal principles of pleasure; music, technology, Japanese sake, art, entertainment and design. Each and every element of the night is carefully planned, considered and brought to life by Hawtin himself and it’s this personal touch and winning formula that makes the ENTER. experience unique. Taking place every Thursday from 3 July to 2 October, ENTER. will showcase a collection of acts at the forefront of today’s electronic music scene, including some artists never-before-seen in Ibiza. ENTER. will welcome back familiar faces like Sven Väth, Luciano, Dubfire, Paco Osuna, Maya Jane Coles, Nina Kraviz, Recondite, Gaiser and Matador as well as presenting debut performances from Apollonia, Artefakt, Ateq, Blond:ish, Chris Liebing, Deepbass, Deepchord, Dixon, DJ Tennis, Fabio Florido, Guti, Jackmaster, Ida Engberg, Joran Van Pol, JPLS, Julian Perez, Mano Le Tough, Ness, Petar Dundov, Pye Corner Audio and Voices From The Lake. ENTER.Sake sets the scene for each event with headlining guests performing an exclusive early show alongside resident DJs Hito, Bella Sarris and Fabio Florido. This year the residents will be joined across the 14 weeks by acts including Claude VonStroke, Dixon, Dubfire, Guy Gerber, Maceo Plex, Maya Jane Coles, Nina Kraviz, Richie Hawtin, tINI and Tale Of Us. Hawtin will play each and every week in the main room, joined by M-NUS artists, friends and collaborators, along with some very special guests. Sven Väth will perform alongside Richie Hawtin at ENTER. on 21st August, in what will be his only Ibiza show outside of his own residency on the island. Hawtin will join Väth at Cocoon the same week, continuing the groundbreaking swap concept first introduced by ENTER. Luciano will also return this year, performing back to back with Richie on 17th July. Paco Osuna continues his residency with 4 scheduled dates across the season and Dubfire will step up for several appearances, including a special C2C (click to click) performance with both artists collaborating together to create unique tracks throughout the session. Across the 14 weeks, guests will also be treated to performances from Adam Beyer, Chris Liebing, Christian Smith, Fabio Florido, Gaiser, Hobo, Joran Van Pol, Julian Jeweil, Marc Houle, Marcel Dettmann, Matador and Recondite. The ENTER.Terrace will play host to some very special all night long DJ sessions this year. First up, winner of the Resident Advisor Top DJ Poll 2013 and Innervisions label head, Dixon, will play an exclusive all night long set at ENTER., taking over the terrace on 28th August. Apollonia will also step up for a terrace takeover with Parisian trio Dan Ghenacia, Dyed Soundorom and Shonky. tINI will make a special appearance on July 24th, in a rare appearance outside of her own Ibiza residency. Acts making their terrace debut this year are Blond:ish, DJ Tennis, Guti, Julian Perez, Mano Le Tough and Martin Buttrich (live). Maceo Plex, Maya Jane Coles, Nina Kraviz and Tale of Us continue their ENTER. residencies with several scheduled shows throughout the season, joined by Bella Sarris opening on many weeks. ENTER. also welcomes back acts including Barem, Guy Gerber, Heidi, Josh Wink, Magda and South London Ordnance. ENTER.Mind succeeded in introducing Ibiza to a whole new sound in 2013, bringing new artists to Ibiza for the very first time, with the rise of Recondite on the island coming through this room. Making their ENTER.Mind debut this year are Petar Dundov and Voices From The Lake. Deepchord will also make their first ever Ibiza appearance, playing live alongside JPLS. Also performing live at ENTER.Mind this year are Artefakt, Daniel Miller, Luke Hess, Markus Guentner, Ness, Pye Corner Audio, Recondite, Seth Hodder, TM404 and Vince Watson alongside resident Matthew Hawtin. 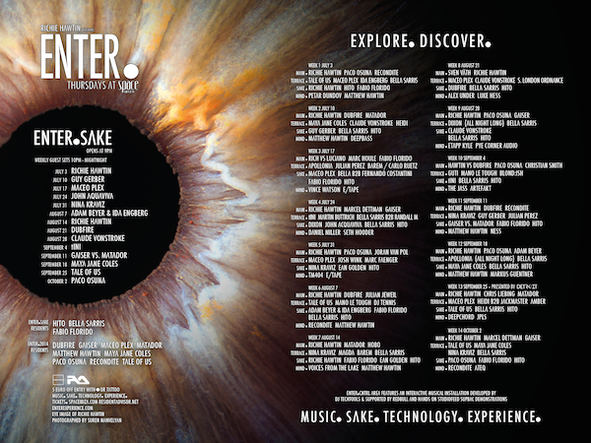 For all the info, including info on ENTER.CNTRL., check www.ENTERexperience.com.